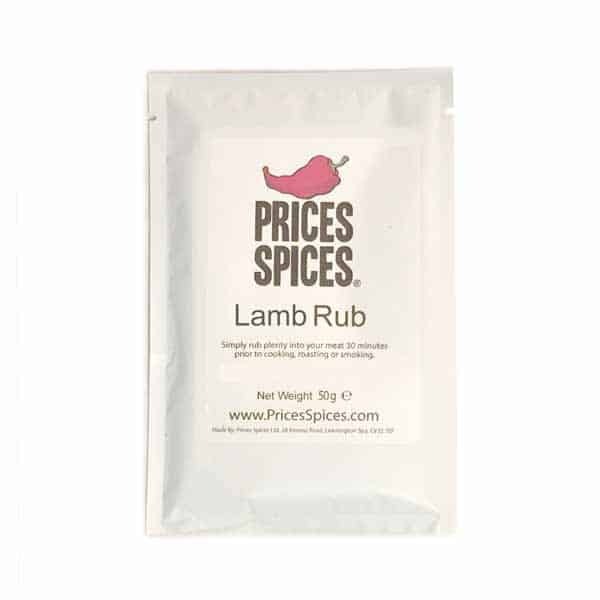 Perfect for your entire leg of lamb or shoulder, the flavours compliment the meat so well. 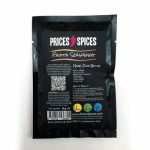 You can even add a small sprinkle to a batch of lamb burger patties as the flavours are harmonious for what you want to create. 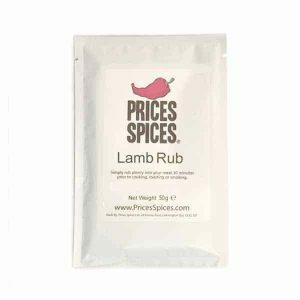 Lamb Rub can be as versatile as you need it to be. If you’re new to meat rub then you’re in safe hands with this one. 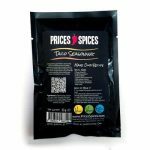 As this contains salt for additional flavour we don’t recommend you putting it on and leaving it to marinade for a few hours, it’ll end up drying your meat out by drawing the water content out. Sprinkle on just before cooking and rub in well. It couldn’t be easier to use a lamb rub to gain so much flavour. 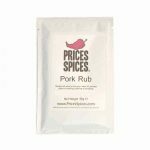 Meat rub is so versatile and someone else has already done the hard work blending it to taste ideal with the meat you’ve chosen to cook. Demerara Sugar, Garlic Powder, Salt, Onion Powder, Dried Rosemary, Dried Thyme, Paprika, Ground Cumin, Ground Black Pepper.